This is Tausha from Sassy Style Redesign. 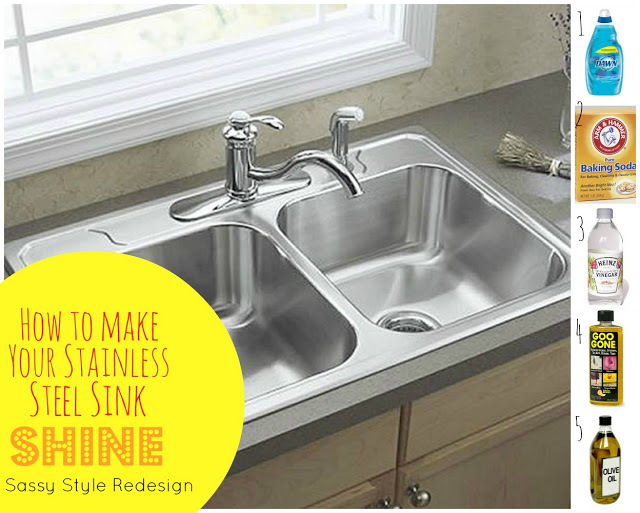 I am so excited to be here today sharing one of my favorite springtime creations! 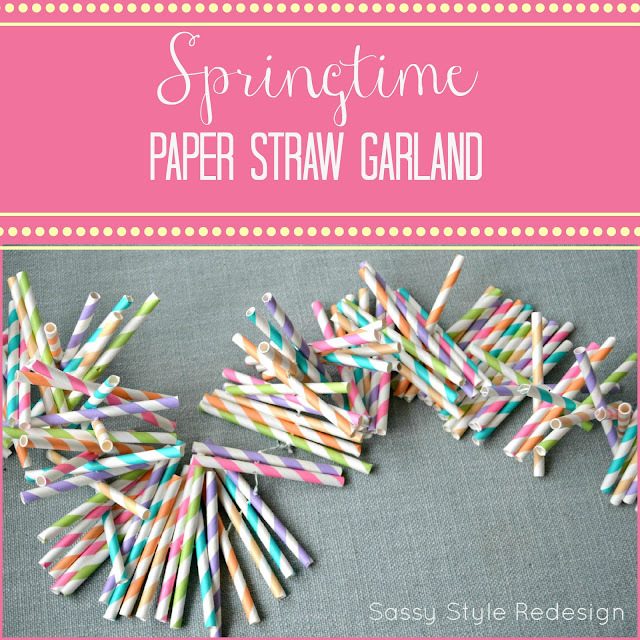 My Simple, Springtime Paper Straw Banner. Every year spring time comes around and I welcome it with open arms. I am more than ready to embrace more sunshine, warm days and color! I love having fresh flowers around my house at spring time. They just make me happy and the color brings a smile to my face. So, while I was thinking about the happy colors from the flowers-I thought that a colorful banner was a definite must make! It is such a simple project, but looks like you spent forever on it. Let me share with you how to make your own banner. Step 1– Gather your supplies Spring is about colors! This project is perfect for bringing in some fun, bright colors without it looking cheesy. 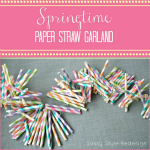 Colored Paper Straws– You will need between 50 & 100 straws-depending on how long you want your garland to be. You are going to want a little bit of a stiffer straw. The stiffer the straw, the less it will bend. My favorite straws to use are from the website, Bake it Pretty.com. 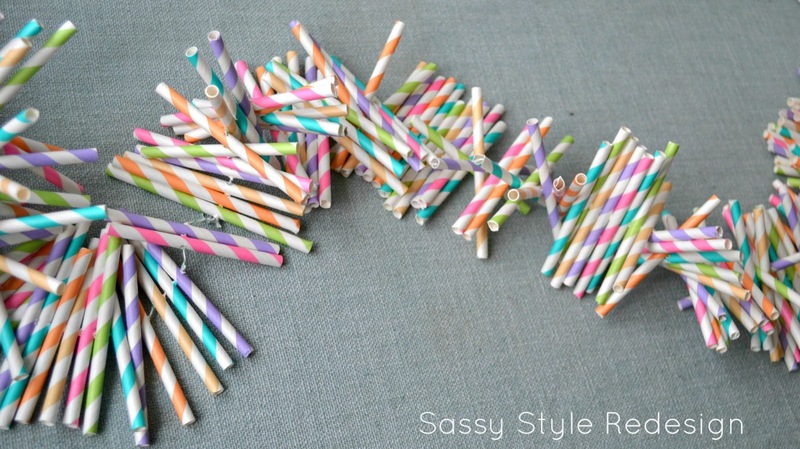 I got 5 different colors of straws for my garland. You could just use 2 or 3 colors if you want to as well. No rules! Cut your straws in half. Mine are not perfect, you just want to eyeball them so they look even. 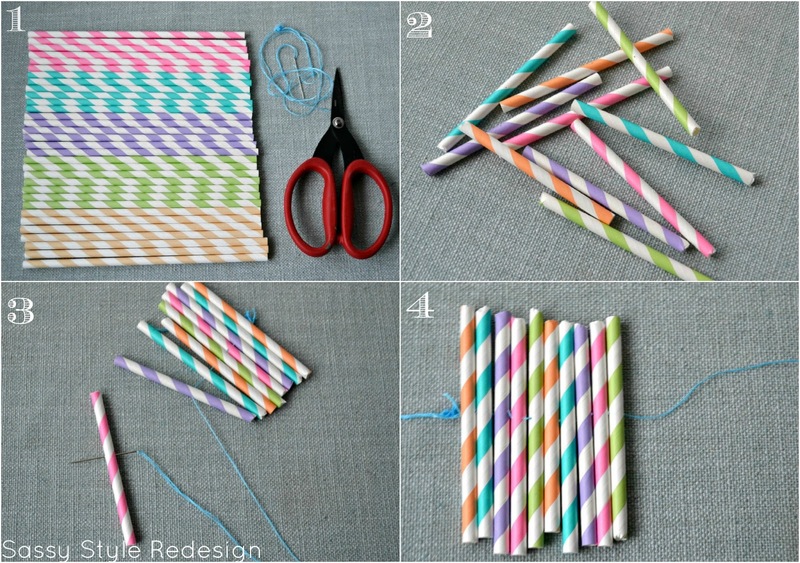 Sew your straws together. Make sure that your one end is knotted with a pretty large knot. Also, make sure that you have a long enough tail to be able to hang it with when you are done. 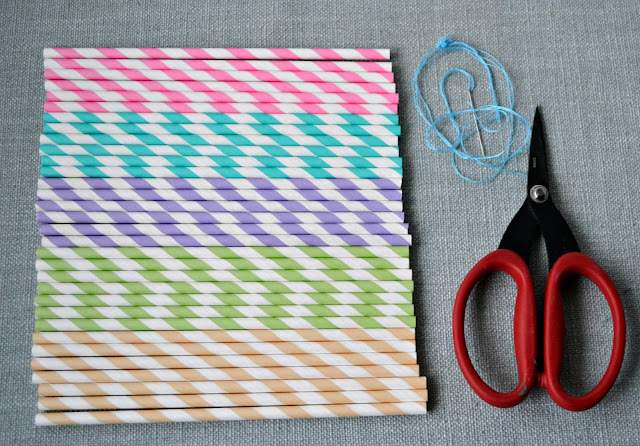 Keep stitching until all of your straws are sewn together. You can decide how long you want your banner to be. Mine is about 125 half-straws long. You are done! I told you that it was easy! Now you are ready to hang and admire. 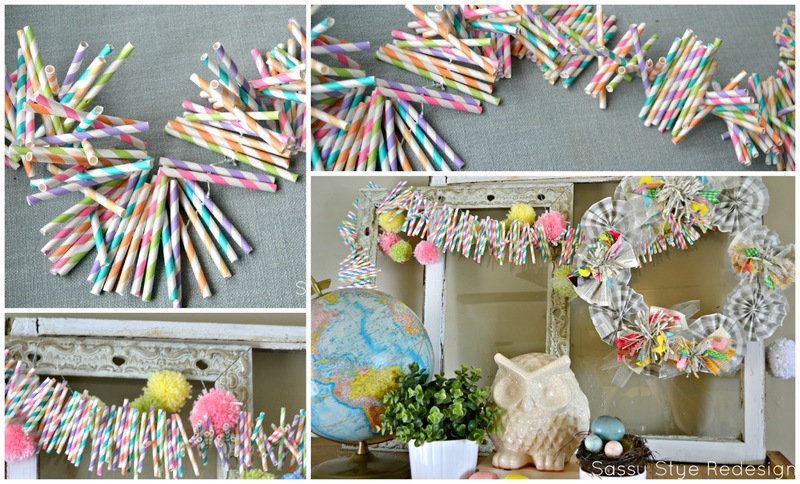 One of my favorite things about this garland is that when you hang it, the straws kind of go their own way. So, it’s a really fun, unique and textured banner. I love to layer when I decorate and so this banner is a perfect addition to my non-mantle that I love to spruce up for the seasons. I layered my straw banner and a pom-pom banner. I also hung my favorite spring time wreath-Springtime Junk Bow wreath. I love banners because they are a simple and inexpensive way to decorate for seasons, holidays and everyday. I love them so much, I even did a show about them. Just in case you couldn’t tell, I really love Decorating for Spring! 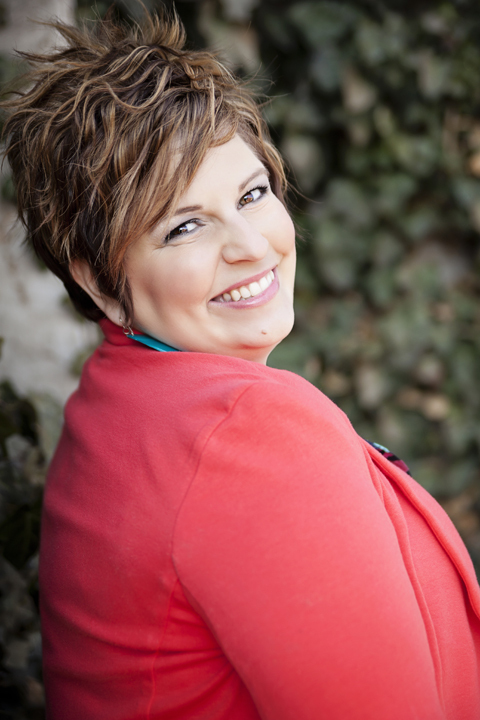 I love Desi and I am thrilled to be a new contributor for The 36th Avenue. I am so excited to meet and know all of you! colorful and perfect for spring…or any party! Love this project! It was wonderful meeting you this weekend and getting to know the woman behind the blog! I feel the same way… SNAP awesome! love this paper garland…so cute and clever! Oh my! Such a clever idea! 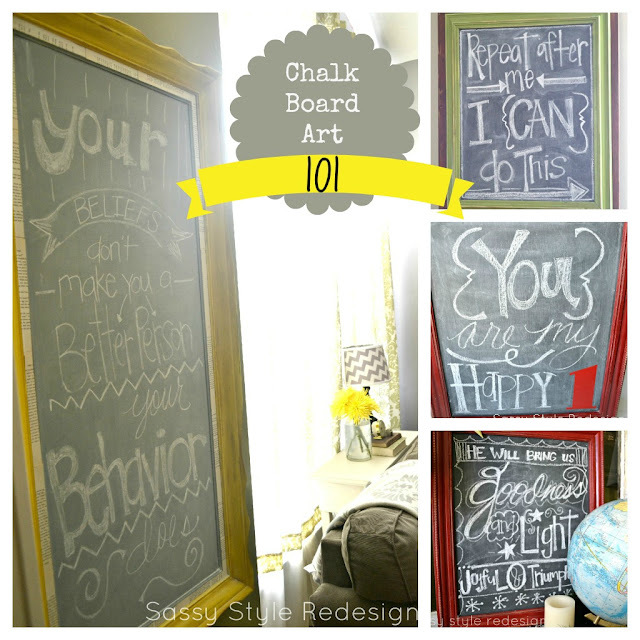 Love it and pinning it to my Party DIY To Try board! Well how fun, festive and easy is that?!! Looking forward to more!